This has been a very busy summer for me. 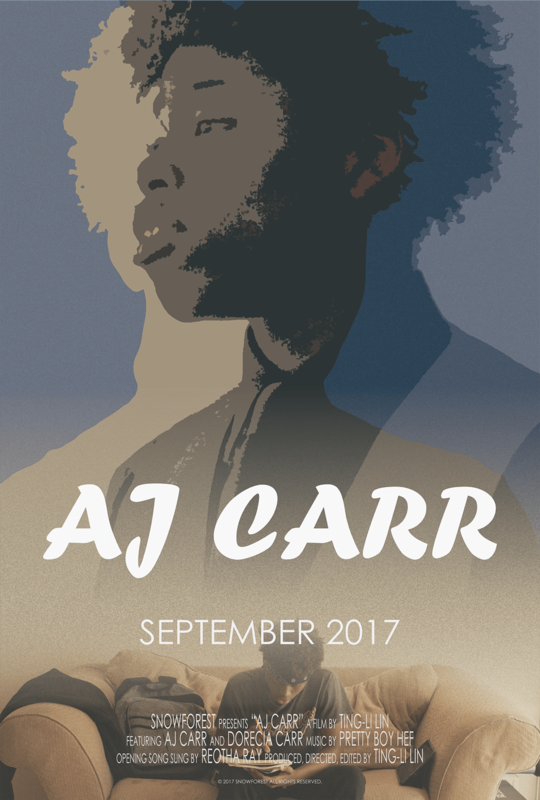 Not only have I been working on some personal photography work, I have also been working on my first documentary film AJ CARR. As the name suggests, it’s about the story of AJ Carr, a 14-year-old high school student who founded his non-profit organization, Building Bosses, in 2016. He is also a SAG actor and public speaker. In this film, he talks about what he wants to do to serve the community and what obstacles he encountered along his journey so far. A truly inspiring story, the film unveils not only his personal life but also the untold stories behind his business and his events. AJ and I connected with each other after the IceBreaker event by the Greater Madison Chamber of Commerce. He was one of the speakers, and I was invited by the Chamber to the event. I felt fortunate that I had the opportunity to work with him on this documentary, which is also my first one. We started to shoot the film in mid May until mid July. Then I spent about a month on editing. I have to say, the editing process felt like writing a dissertation. Especially for the past two weeks, I spent all my time in front of the computer, except eating and sleeping. I’m glad it’s now all finished, and the first screening is set to be on Sunday, September 3rd (RSVP here). We are currently working on the dates and locations for future, public screenings. For more information, please visit the film’s Facebook page. Also, if you’d like to support the film and support AJ, the official movie poster and related merchandise are available on Snowforest’s Inktale store. 50% of the proceeds will go to Building Bosses. We’d appreciate your support.